More information is in from this month’s NPD report. We have sales data from the United States for one of Nintendo’s systems as well as two games. First, in terms of hardware, Wii U sold roughly 40,000 units. 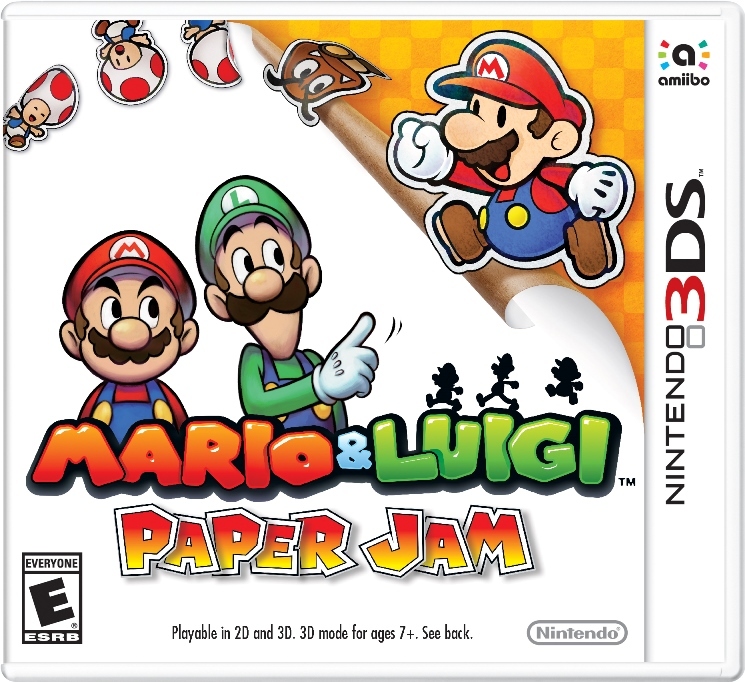 Debut sales for Mario & Luigi: Paper Jam and Final Fantasy Explorers also came in at 71,000 and 53,000 copies respectively. With the games, it’s important to remember that digital sales are not included. They also launched pretty late in January, so they only have about a week of data.